A beautiful floor can transform a whole room and create a harmonic environment that interplay's with the furniture, walls, and window treatments. By choosing among our different styles and colors, your floor becomes an expression of your own personal taste and lifestyle. We are a family owned and operated business since 1984 and have been in the same Manassas location for over 18 years. 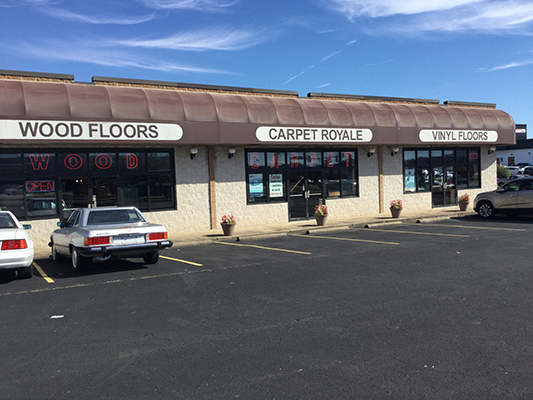 You will find friendly faces and personal attention to all of your flooring needs when you visit Carpet Royale & Rug. 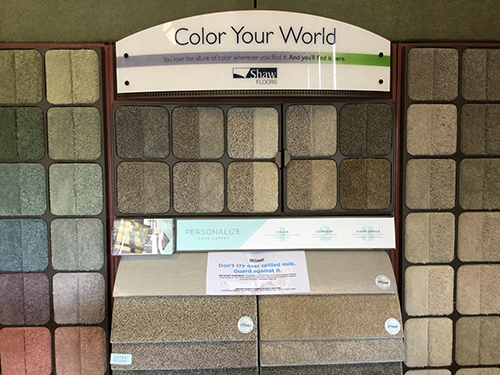 We are a full service floor-covering store carrying all types of carpets, oriental rugs, hardwood, laminate, and vinyl flooring as well as ceramic tile. We believe that customer satisfaction is our best advertisement and find that much of our business comes from repeat customers and word of mouth referrals. Our selection of vinyl sheet flooring, offers the perfect combination of beauty, low maintenance, and durability. With hundreds of unique colors and patterns, you are sure to find the perfect look to coordinate with your decor. Carpet Royale is proud to have numerous realtors in the area who have come to trust our great selection, affordable pricing, and most of all, fast service. 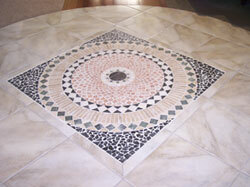 Give us a call if you are a realtor in need of flooring options to sell a property. We carry a large variety of brands including Bruce hardwood flooring. 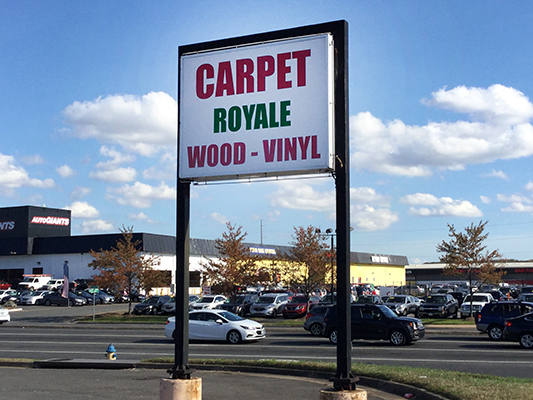 Carpet Royale & Rug uses only in-house staff for installations and service. No subcontractors are used thereby ensuring you with better quality control. Call today for your in home estimate of your customer design ideas or questions.